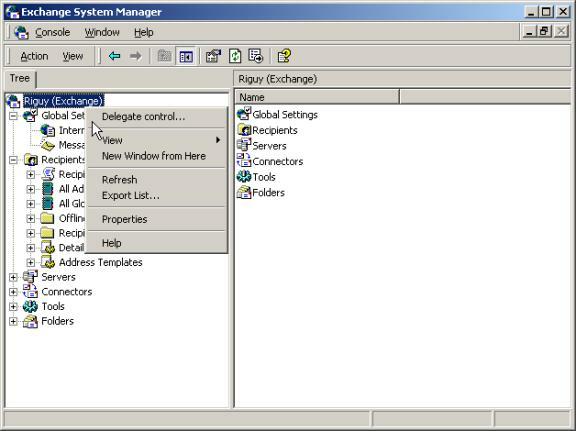 Open the DNS MMC, dig down to the Forward Lookup Zone for the domain, and right-click it. Select New Mail Exchanger. 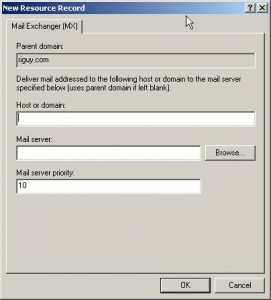 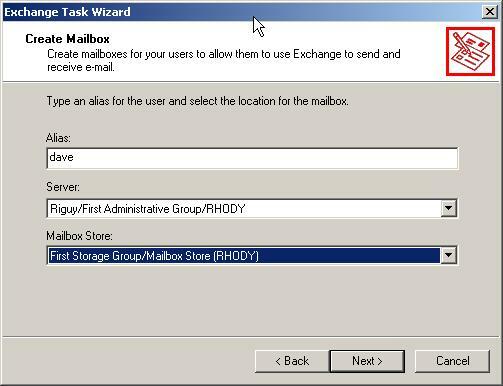 I entered “mail” under Host or domain and then put “mail.riguy.com” for Mail server . 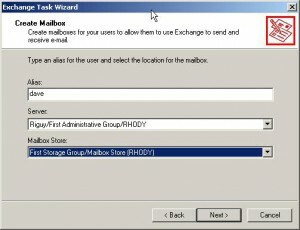 An “A” record (host) for “mail.riguy.com” was created prior to this install. 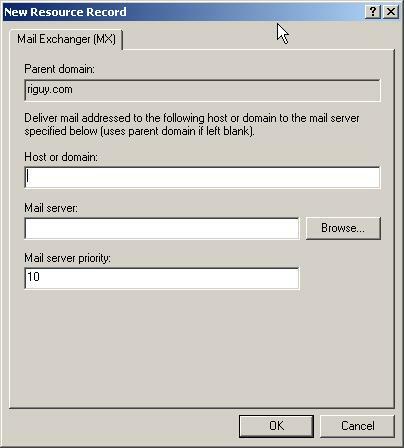 It points to the IP of the server. 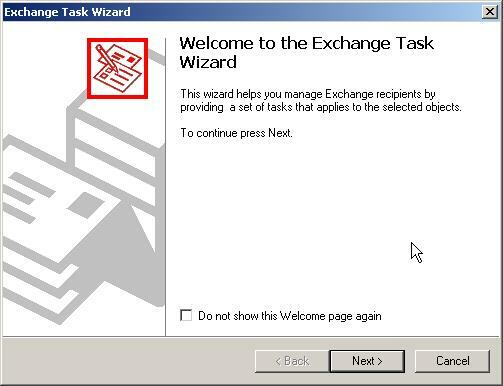 The name should be intuitive. 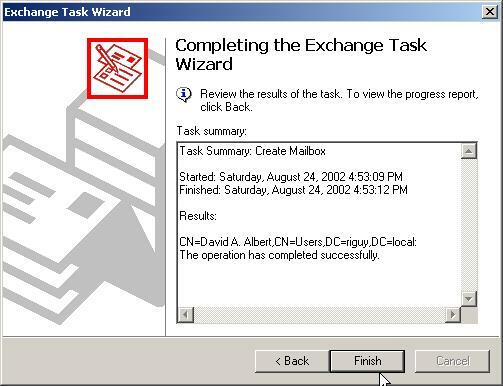 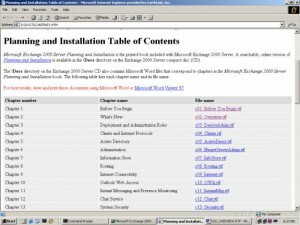 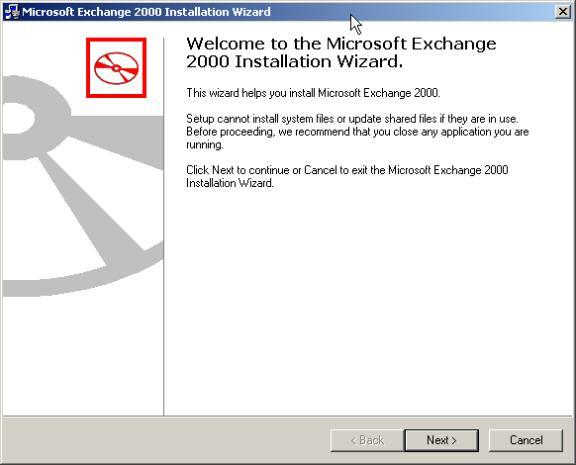 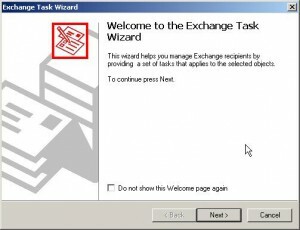 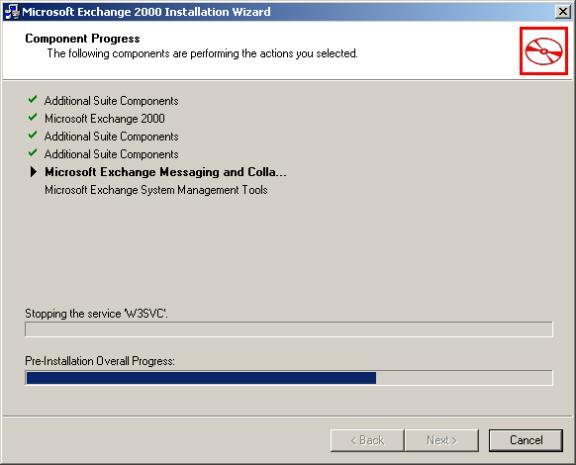 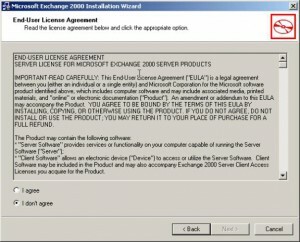 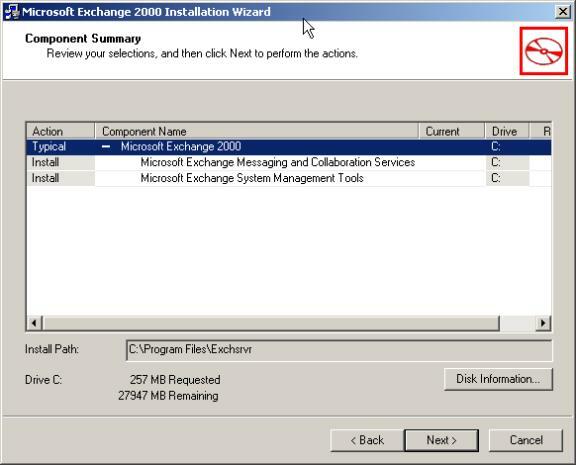 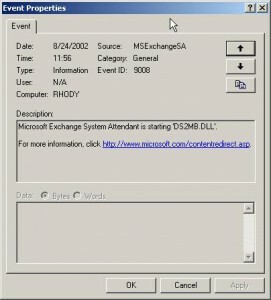 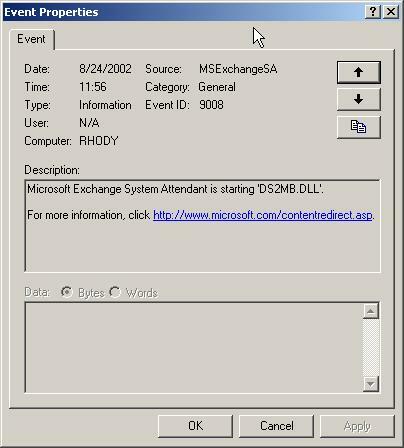 Don’t forget any updated Service Packs for this or any Exchange Server! 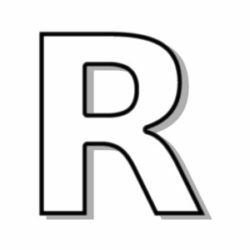 That’s it, for a very basic (i.e. 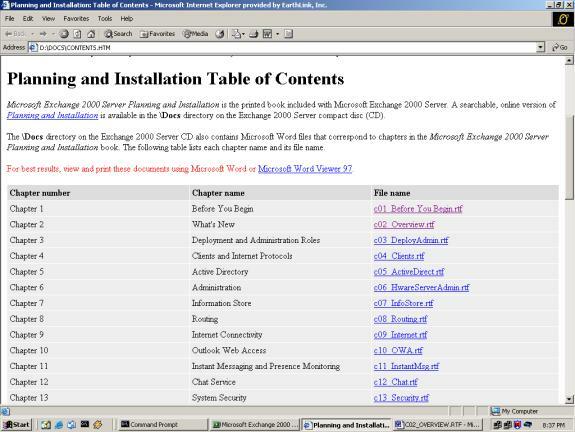 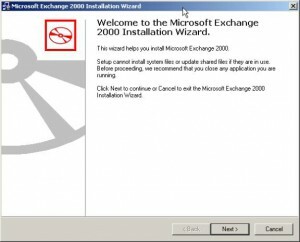 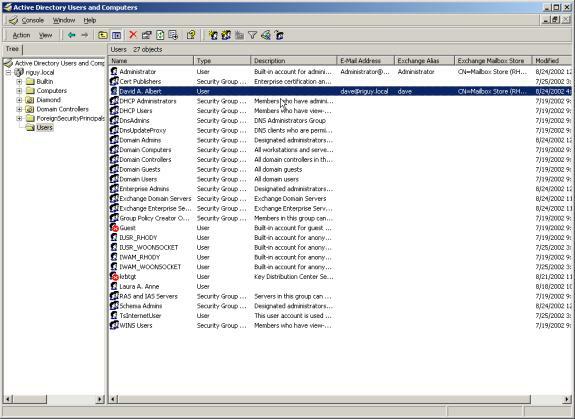 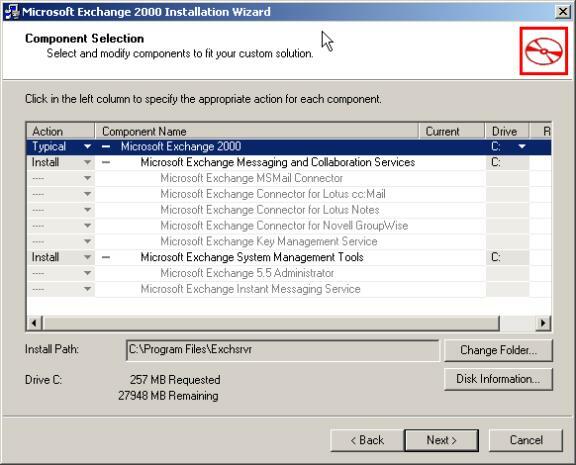 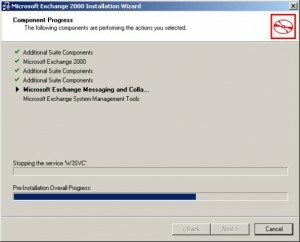 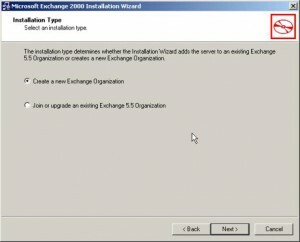 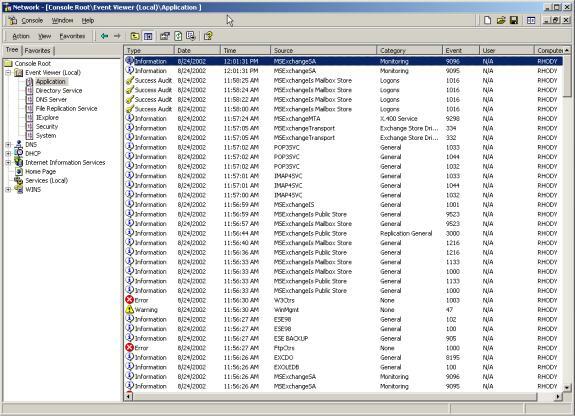 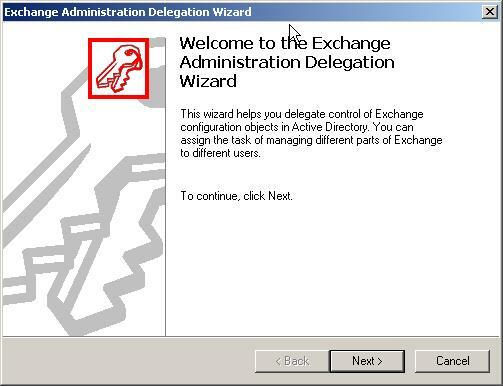 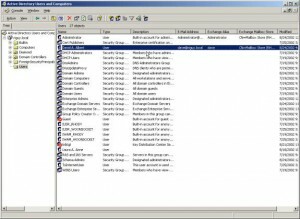 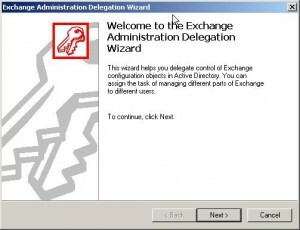 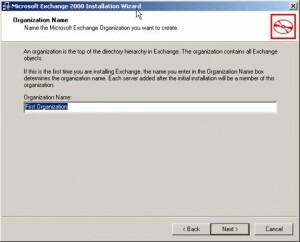 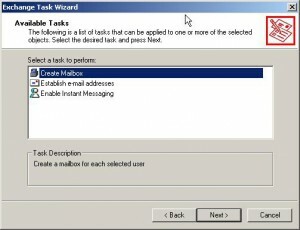 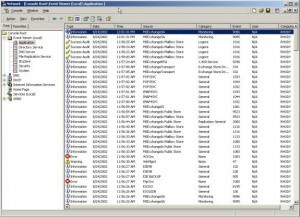 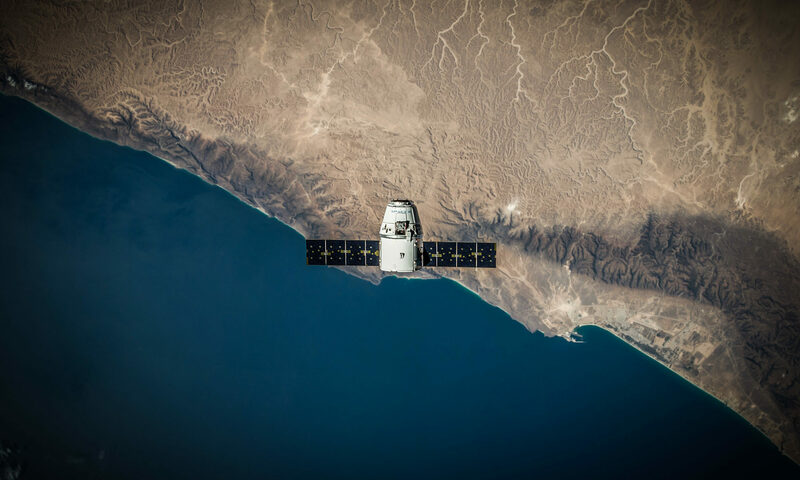 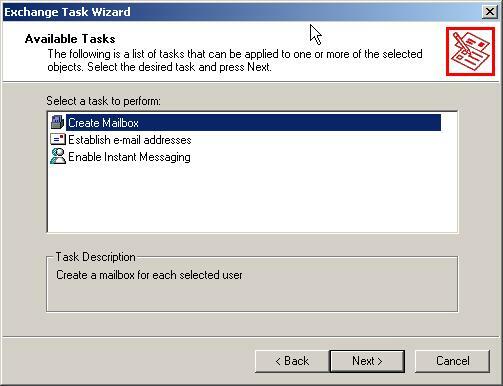 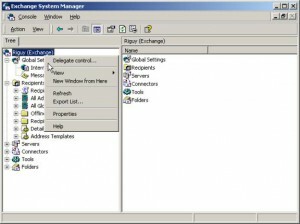 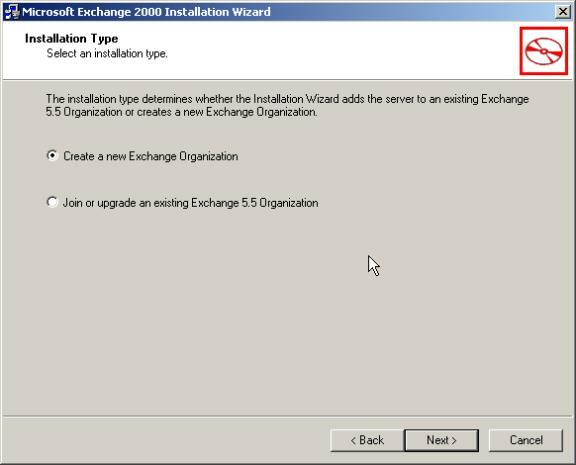 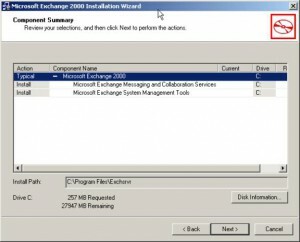 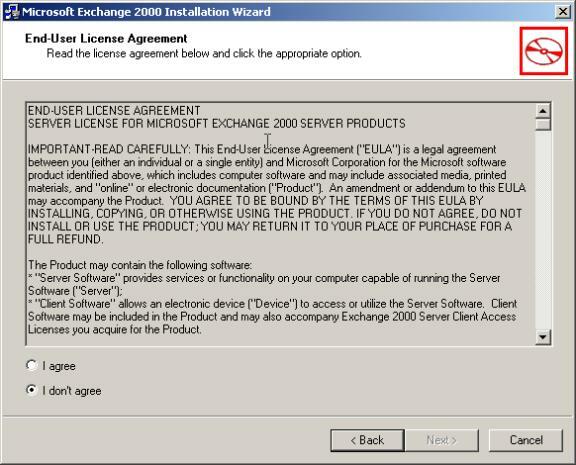 no multiple Routing Groups and Connectors to deal with) Exchange Server Installation.